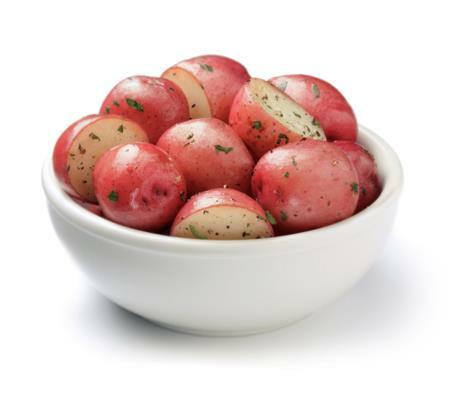 Small, round petite potatoes are perfect for a small salad or in a warm dish like new peas and potatoes. These potatoes come in our 1.5 lb. potato bags that offer the perfect amount of potatoes to feed a small family. These potatoes are versatile and easy to use.